Pre Grand Opening SALE!! Brand new townhomes in Day Ranch Bluffdale! 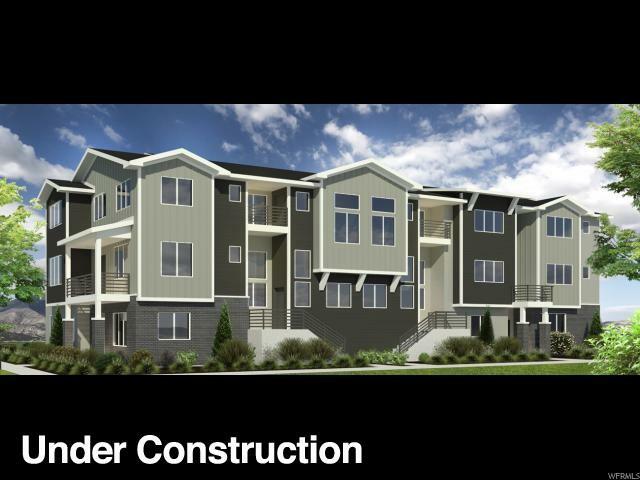 Maintenance-free living conveniently located near Silicon Slopes, I 15, 2 future schools and 2 large parks! Our Kensington plan features over 2,000 sq. feet of spacious living on 3 finished floors! 9ft ceiling on main, 4 bedrooms, 4 baths, open to above space, covered deck off of main living area, gray cabinets, granite countertops, stainless steel appliances and charm galore! Come see why Woodside is better by design!